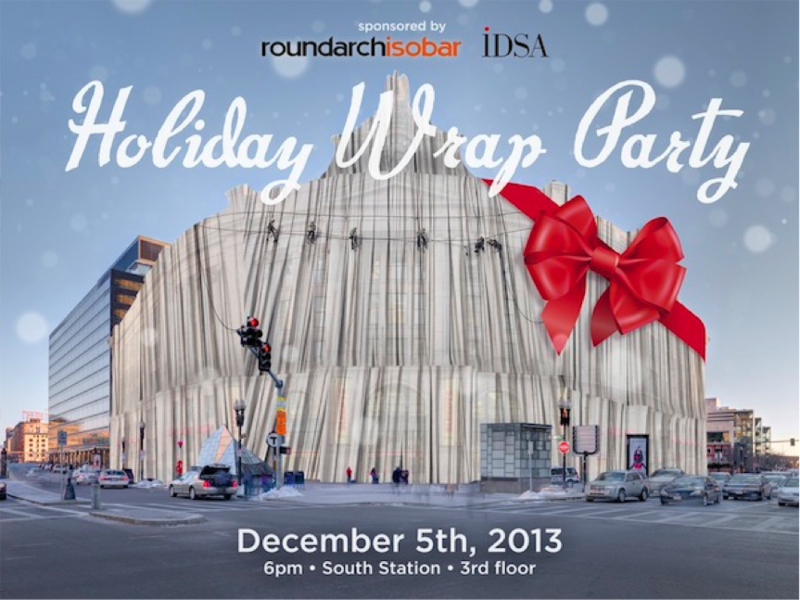 This past Thursday, December 5th, Boston’s Good Group had the honor of co-hosting the Boston Industrial Design Society of America’s (IDSA) Annual Holiday Wrap Party. 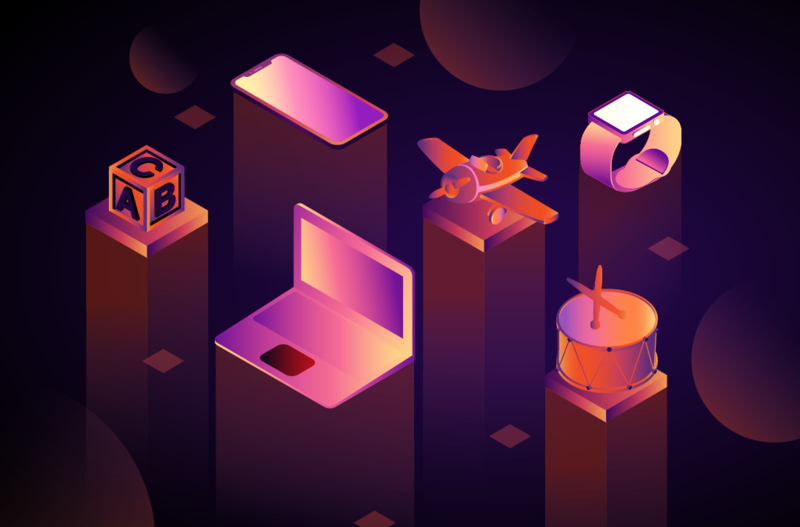 Going back more than 20 years, this event celebrates the intersection of crafty creativity and the season of giving back. Roundarch Isobar employees, IDSA members, friends and family were invited to bring unwrapped gifts for donation to pediatric patients and their families at Boston Medical Center. The event centers around designing and actually creating the wrapping paper to wrap each gift with unique care. 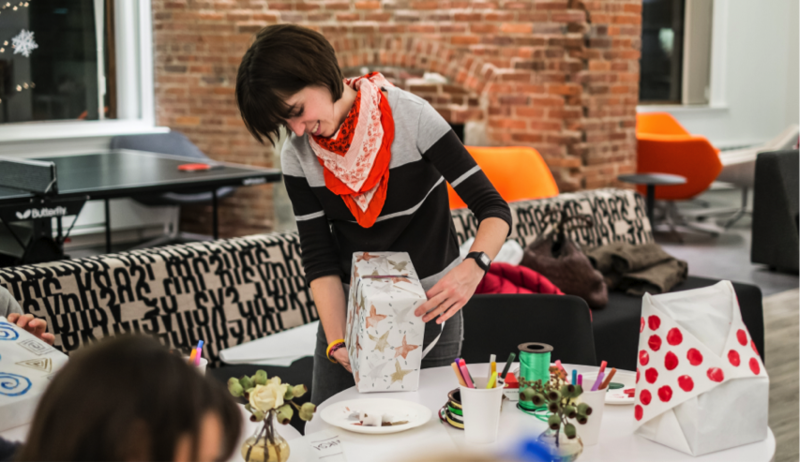 When Mario Gonzalez brought up this amazing opportunity to the Boston Good Group, we leapt at the chance to host the event, transforming our South Station office into a holiday gift-wrapping workshop! 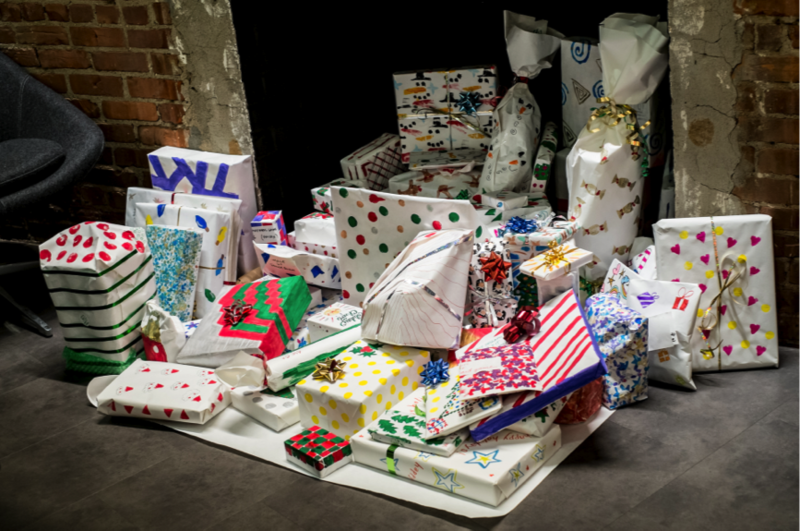 Since Roundarch Isobar’s Good Group has a Green Design initiative in its mission, we decided to add a recycle-friendly angle to the event by collecting and re-purposing used packing materials to create the wrapping paper. Packing foam, bubble-wrap and brown paper were transformed into intricate stamps and beautiful gift wrap. The event was a great success! Many gifts were given, creative wrapping paper designed, and lots of fantastic conversations were had with our newest friends at the IDSA. Once all of the gifts were wrapped, they were placed in the South Station office’s fireplace, ready for pickup by our contact from the Boston Medical Center Pediatric Ward. They will then be distributed to the children and their families spending this holiday season in the hospital. We had such a fantastic time with the IDSA folks that we might make it a new Boston Roundarch Isobar Good tradition!